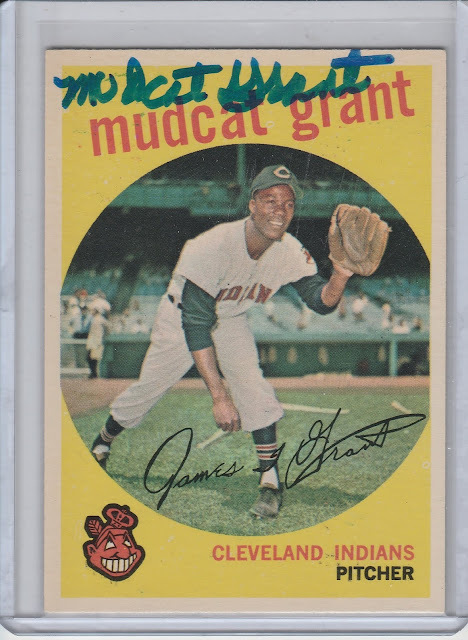 Jim Grant was the first African American pitcher to win 20 games in the American League, going 21-7 in 1965 for the Minnesota Twins, propelling the team to a World Series appearance. Over time, the feat meant more and more to him as new players joined the exclusive club of 20 game winners. 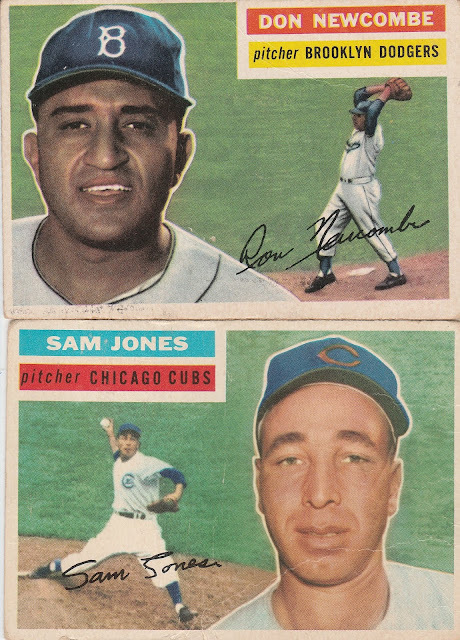 He made the club more official by dubbing African American pitchers with 20+ Wins "The Black Aces"
Don Newcombe was the first 20 game winner in the National League, going 20-9 in 1951. His best season was his 3rd 20 win season in 1956. He went 27-7, winning the MVP and Cy Young Award. "Sad Sam" (Thanks Fuji) Sam "Toothpick" Jones was a 20 game winner in 1959 for the Giants - He led the NL with a 2.83 ERA, 4 shutouts, and 21 victories. 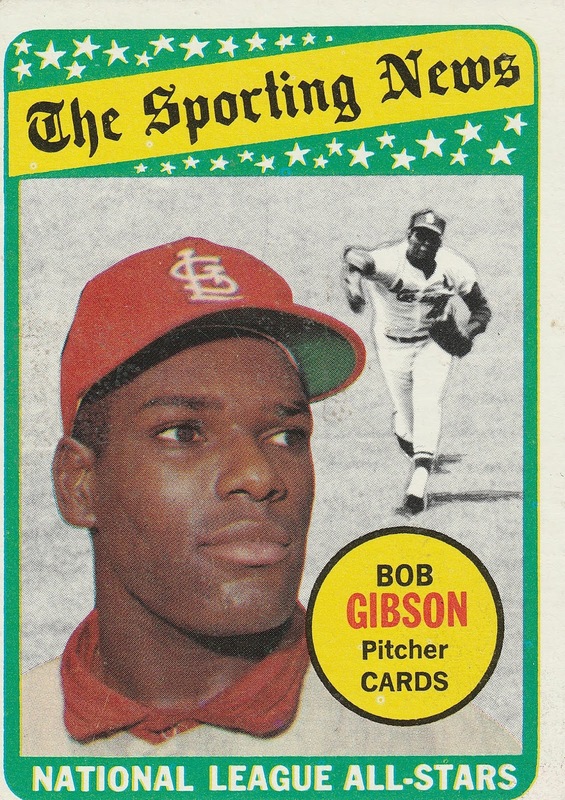 Hall of Famer Bob Gibson won 20+ games 5 times, including 22 in 1968 when he won the MVP and Cy Young award. He led the NL with a 1.12 ERA that year. He would lead the league in victories again in 1970, with 23 victories, winning his 2nd Cy Young award. 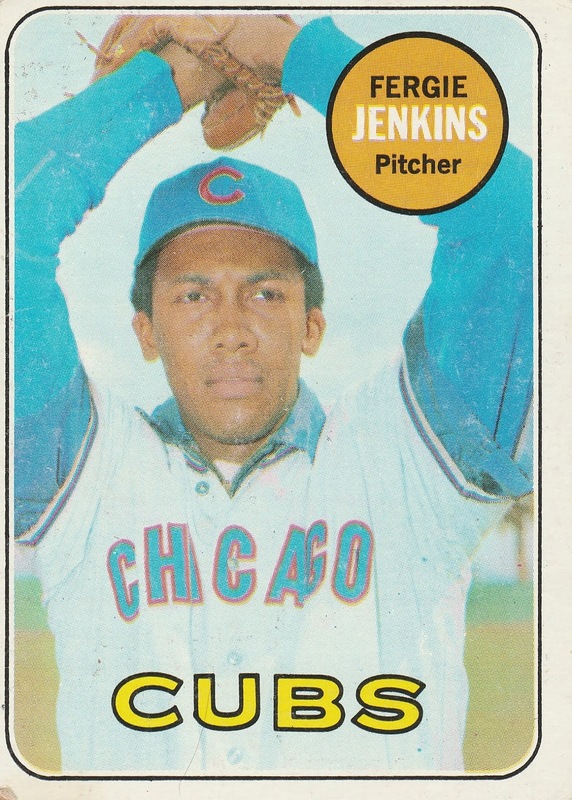 Fergie Jenkins, born in Canada, won 20 or more games 7 times in his Hall of Fame Career. He won at least 20 games every year from 1967 through 1972. He would win 284 games in his career and 49 career shutouts. 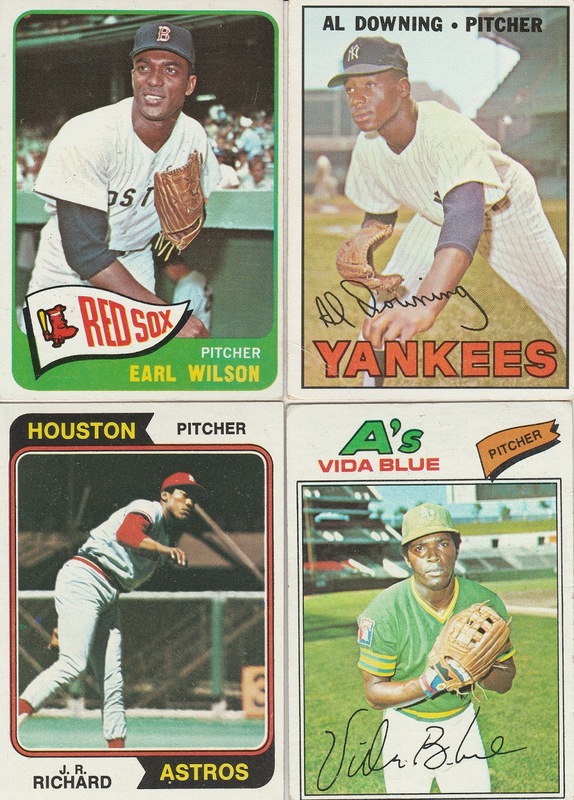 Earl Wilson won 22 games in 1967, and is one of the very few players in MLB history to hit a home run and throw a no-hitter in the same game. He would hit 35 homers over his career. Al Downing won 20 games in 1971 with the Dodgers. He was an All-Star in 1967 with the Yankees, and pitched in 3 different World Series. J.R. Richard pitched to a 20-15 record in 1976. A prolific strike thrower, Richard struck out over 300 batters in 1978 and 1979. He led the NL with a 2.71 ERA in 1979 as well. Vida Blue was a 20 game winner 3 times. He was also an MVP / Cy Young winner, going 24 - 8 with a 1.82 ERA and 8 shutouts in his first full season. Blue was a 3 time World Series Champ with the Oakland A's in the 1970s. 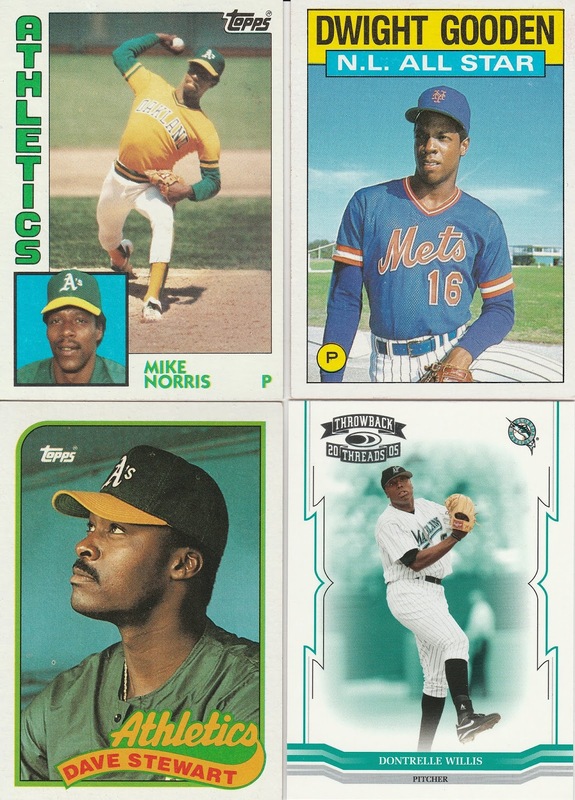 Mike Norris was a 20 game winner in 1980, finishing 2nd in the Cy Young vote. He won a pair of Gold Gloves and was an All-Star in 1981. Dwight Gooden had one of the greatest pitching seasons of All-Time in 1985, with a 24 - 4 record including 16 complete games and 8 shutouts. He led the NL with 268 strikeouts, a 1.53 ERA and the 24 wins for a pitching Triple Crown. He ran away with the Cy Young award, one season after winning the Rookie of the Year award. Though he only won 20+ in one season, he had 6 seasons with 15 or more victories. Dave Stewart was a 20 game winner in 4 consecutive seasons with Oakland, starting in 1987. He was the ALCS MVP twice, and was a World Series Champ in 1989. He didn't win a Cy Young award, but in his 4 seasons of 20 wins, he finished in 4th place or higher in the voting. 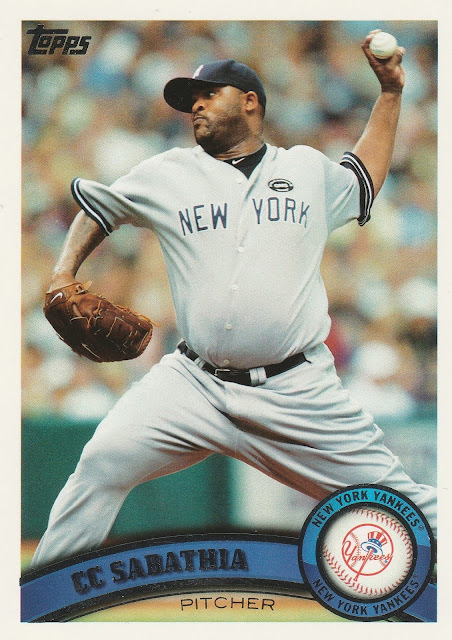 CC Sabathia was a 20 game winner in 2010, with a 21 - 7 record for the Yankees. He was the AL Cy Young winner in 2007 for Cleveland, and has been an All-Star 6 times. He was a World Series Champ in 2009 with the Yankees as well, and currently has a 246 -153 career W-L record. 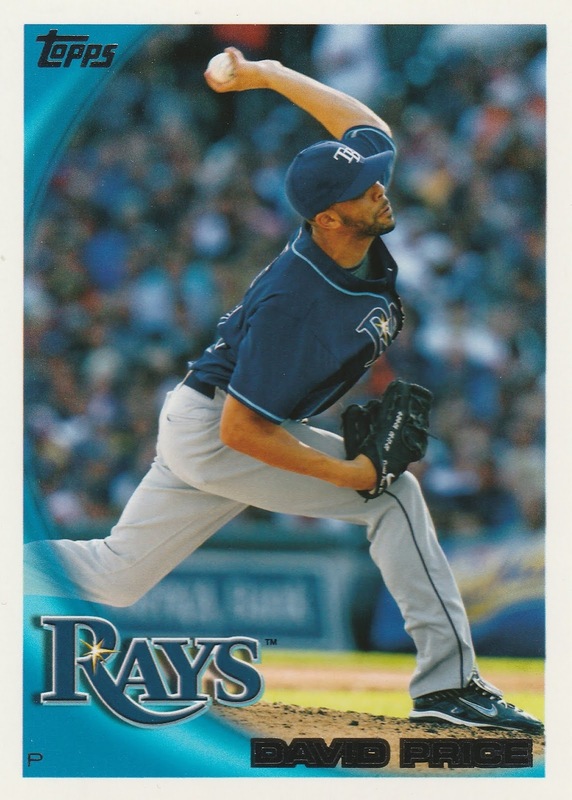 David Price won 20 games in 2012 and won the Cy Young award -- He currently has 143 wins in 11 seasons. Price is fresh off a World Series victory with Boston in 2018. He's been the AL ERA leader twice, and led the league in strikeouts in 2014. Cool collection. I met Grant at Spring Training a few years back and was able to purchase a copy of his book and got it autographed. He was a very cool guy. Wouldn't this make a much more interesting insert set than another generic "Legends" set? Sweet collection! I grew up rooting for guys like Richard, Blue, Norris, Gooden, and Stewart. By the way... I went searching for why they called Mr. Jones "Sad Sam" and it looks like there were two different Sam Jones who pitched. Sad Sam Jones actually pitched from 1914 to 1935. He was known as Sad Sam, because he wore his hat low on his head, which made him look sad. The Black Aces version of Sam Jones was nicknamed "Toothpick". Well... at least according to Wikipedia.